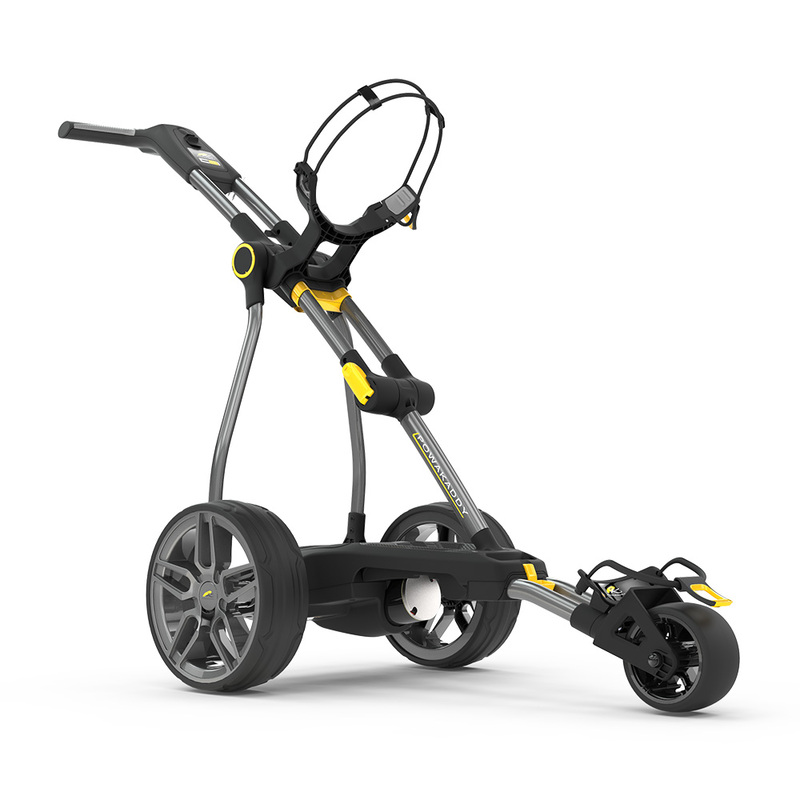 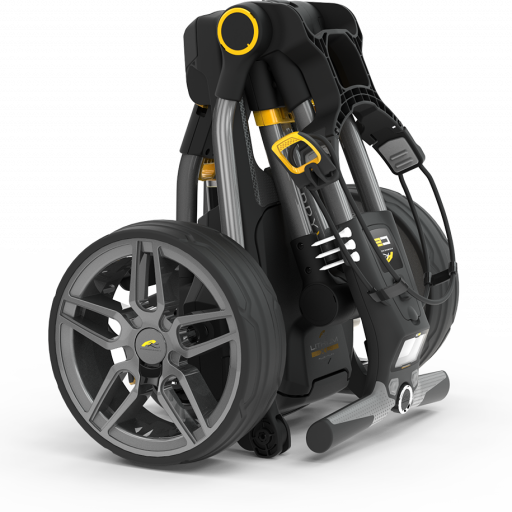 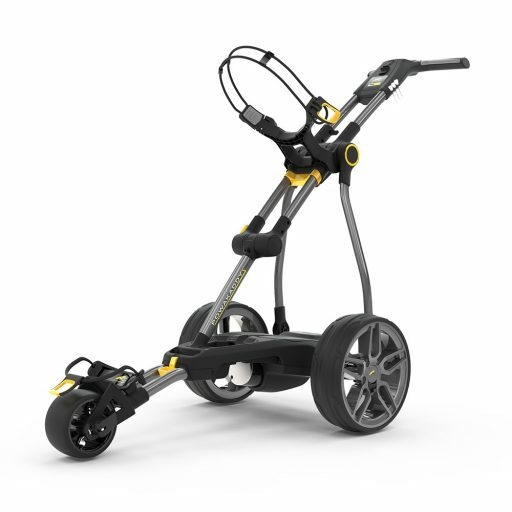 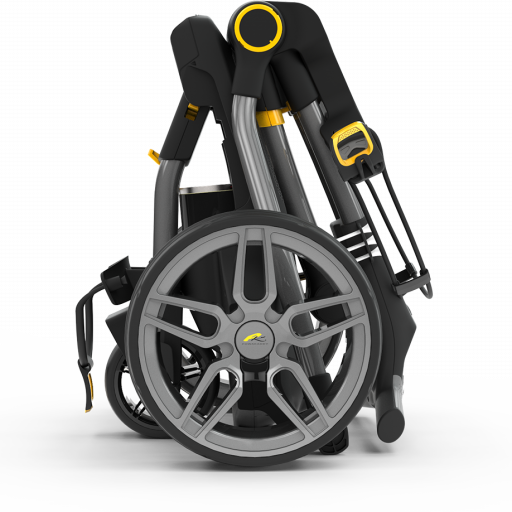 The all-new 2019 lightweight, ultra-compact PowaKaddy C2i folds in 2 simple steps and fits into the smallest of car boots. 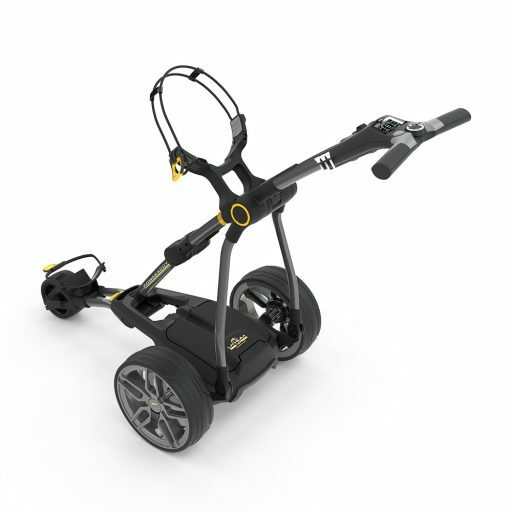 Featuring a 2.8”mid-size full colour widescreen display, integrated scorecard holder, compartment for balls, tees, pencils and a USB charging port. 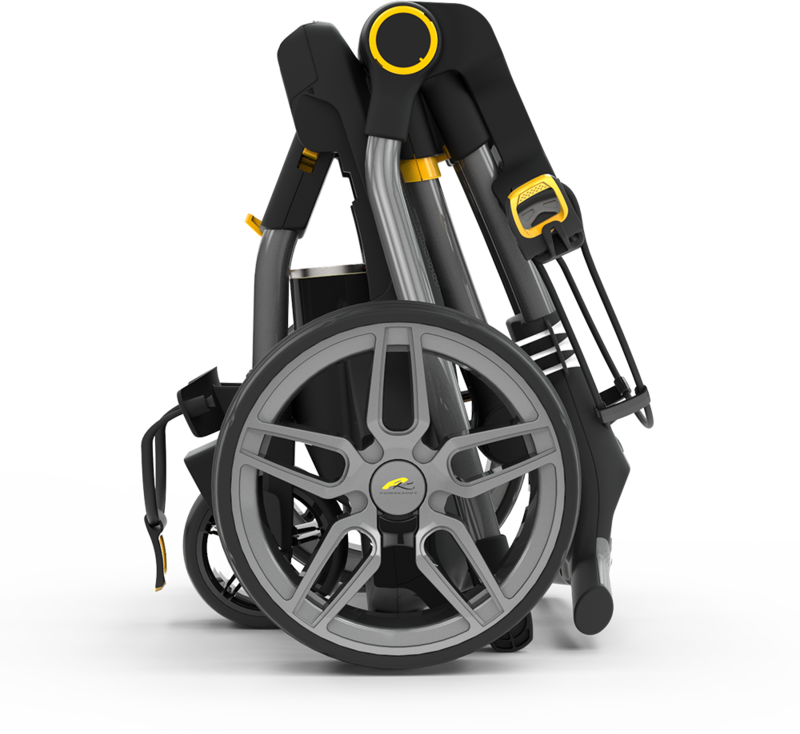 An integrated carry handle makes it easy to transport whilst the soft touch handle height adjusts to fit you perfectly. 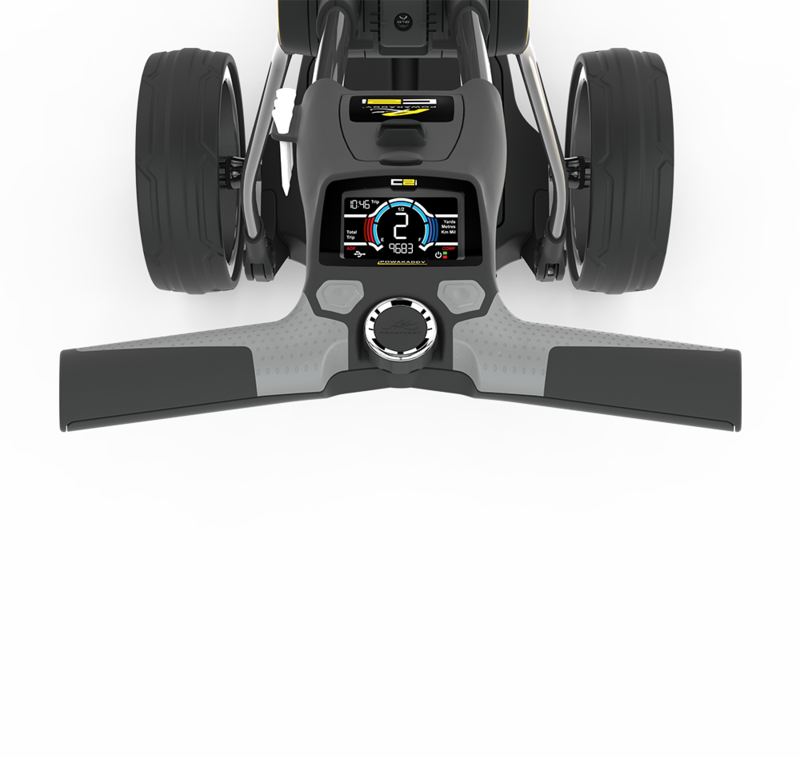 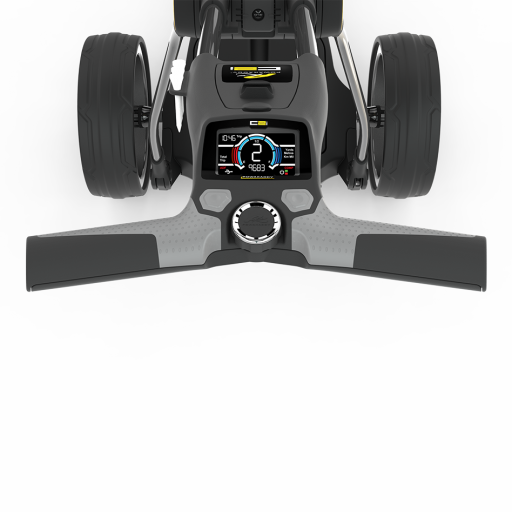 The C2i is 20% smaller than its nearest competitor. There is compact – then there is ultra-compact.